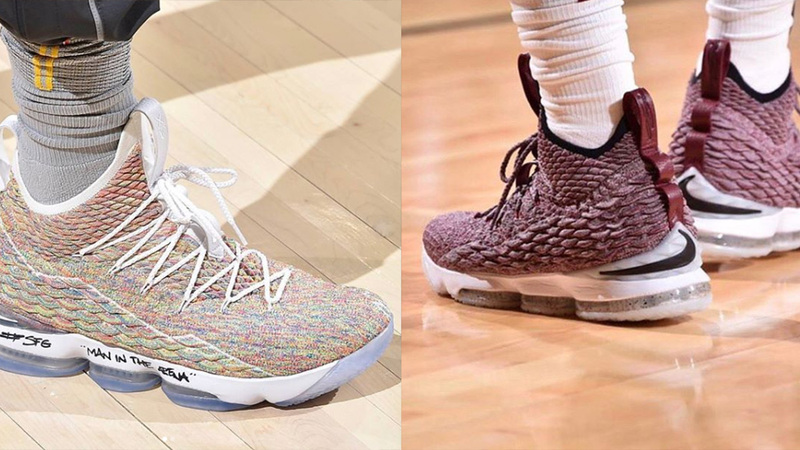 While the NBA may be okay with their players rocking wild styles off-court, the age-old rule on sneaker colors has been a constant. Every basketball fan knows the story of Michael Jordan and his "banned" red-and-black AJ1's and to be fair to the NBA, they've relaxed on the rules since then: 51% white or black or full team color bases and accented with the appropriate team colors as well. And we have to say it does help make a team look cohesive on court. 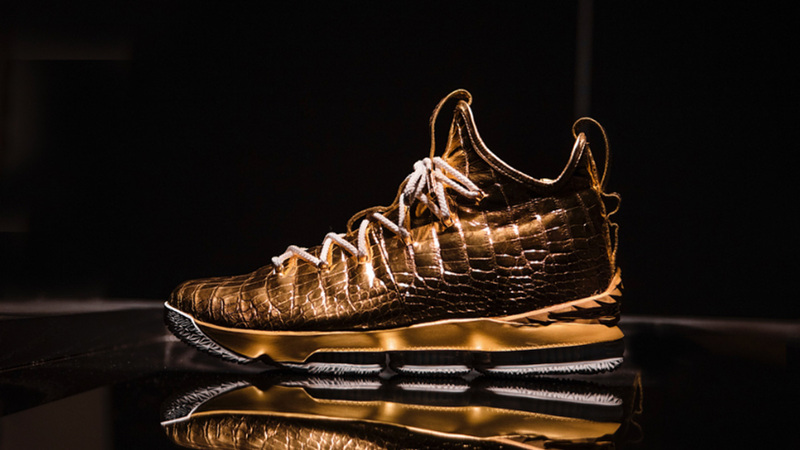 There are also designated theme nights and special occasions where the rules are suppressed even further, such as gold-accented sneaks during Finals nights, but the NBA just threw the doors wide open for some crazy kicks this 2018-19 season by declaring that players may now wear any color of their choice—at any time. The only restriction would be "third-party logos" which would need pre-approval. What this means for us fans though is that sneaker spotting during NBA games is about to get a whole lot more interesting! And there will be a lot more colorways tempting our wallets after we see them on court, too. You can expect LeBron to trot out of the tunnel in some classic purple and gold but most likely he'll be mixing it up with one of his many, many colorways available for his signatures. We'll have flashy guards in highlighter hues. And much more wild colorways as Durant likes to do. Or even these, which border on "What are thooose?" territory. We're looking forward to the stunting this October!